Muzaffarabad, the capital of Azad Jammu and Kashmir, Pakistan is located on the banks of Jhelum and Neelum river. You can book rent a car in Muzzafarabad for an easy navigation around the city. 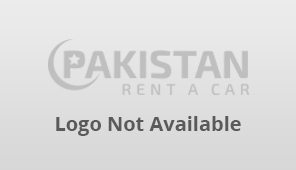 Business owners can list their car rentals services in Muzzafarabad through our website.